Our commitment to continuous innovation has led to a number of technological advances. Thus, allowing us to bring powerful, protocol filtering features, unlike any other, to support Industrial Automation, Critical Infrastructure and remote connectivity at an affordable cost. Stay informed and up-to-date on the products and services we offer by reading our library of whitepapers. 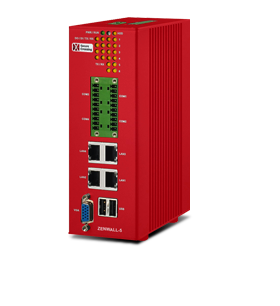 For the latest in SCADA, Remote Connectivity, and Industrial Protocol Filtering, check out our news section.